Excellent thoughts here. I especially like the graphic, shown below. 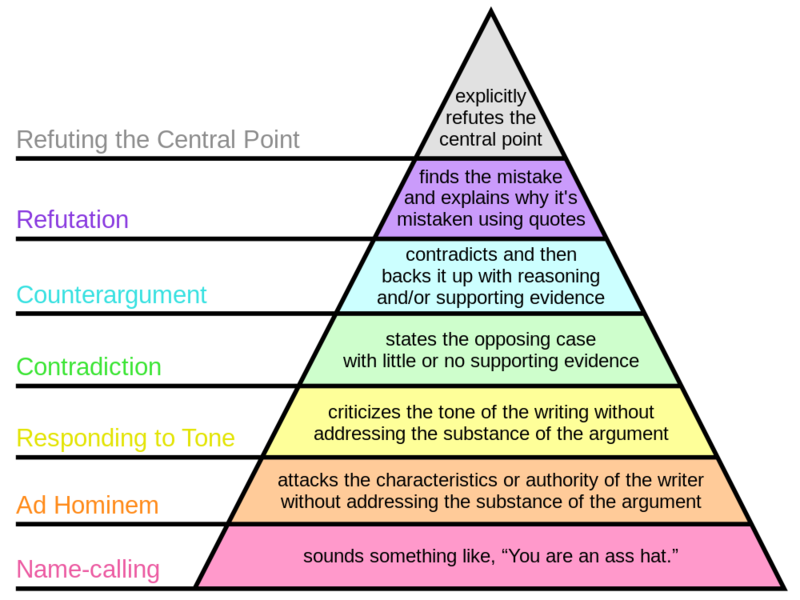 Or, how not to argue with friends. Please take careful note of the part in the middle about providing evidence and asking good questions. Be that person. But be prepared for the fallout.